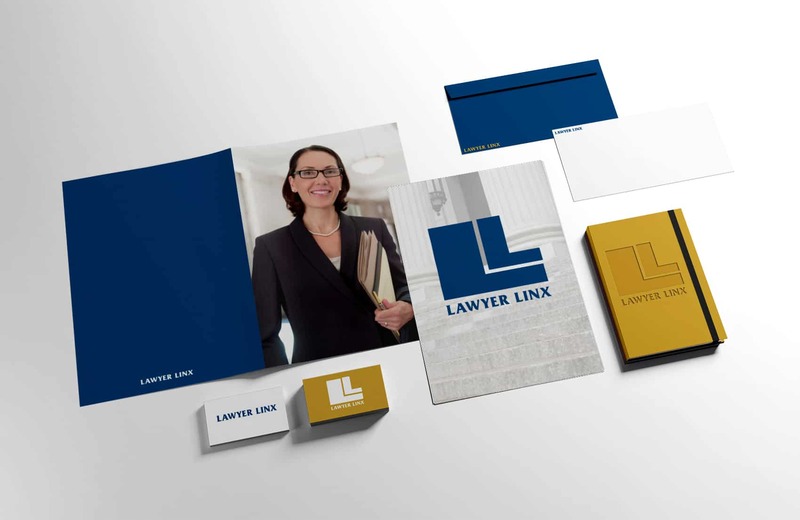 Lawyer Linx approached us to create a brand story that enticed trust & reliability. This was a new venture as little to no competition existed and was addressing a challenge in the legal community to provide search and insight as a service to potential clients with a diverse set of legal needs and requirements. From color choices to large and small iterations of the logo across many functions in print and digital, we collaborated with the client heavily until the eye-catching brand was created.